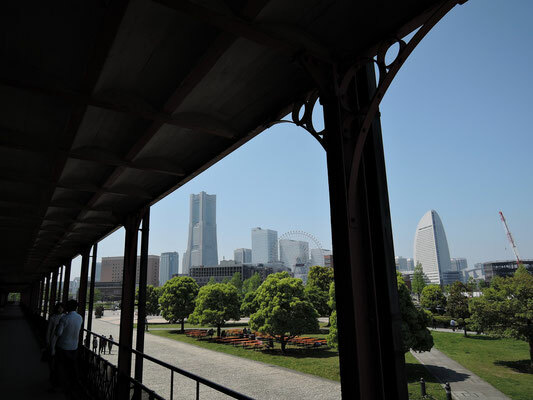 The Minato Mirai area, Yokohama, and Landmark Tower. It was a pleasant Monday on April 27, 2015, with a moderate southerly sea breeze in the Minato Mirai area, Yokohama. 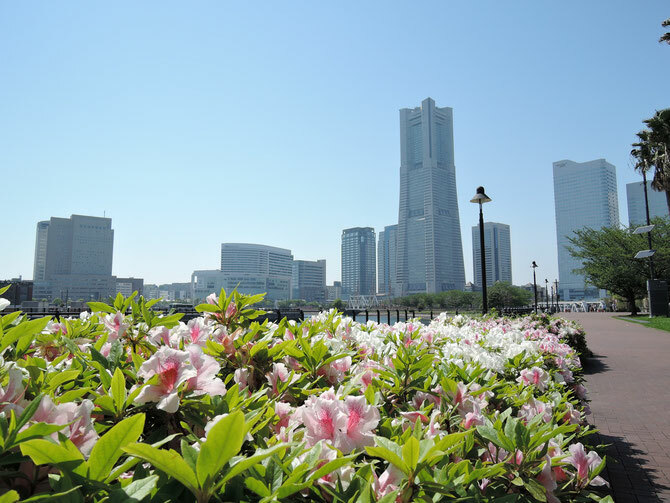 Landmark Tower, which is 296 meters high, "dominates" the landscape of Minato Mirai. 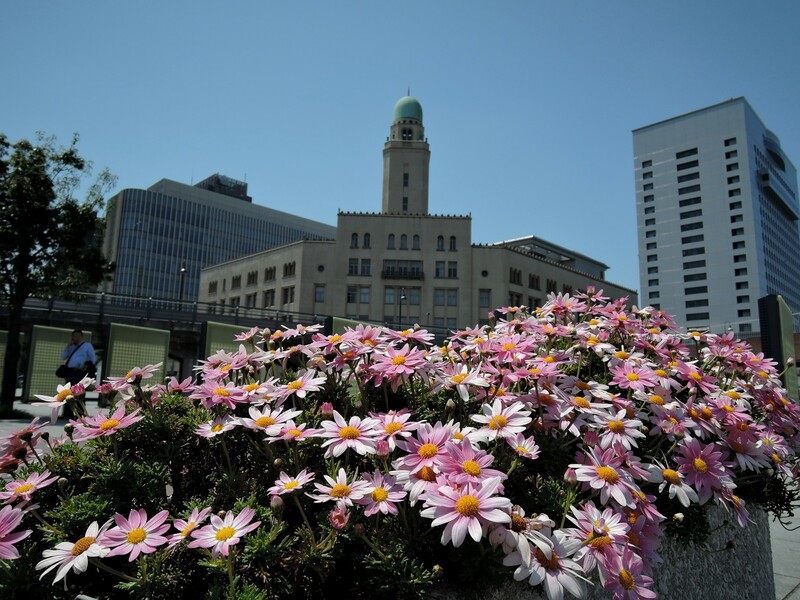 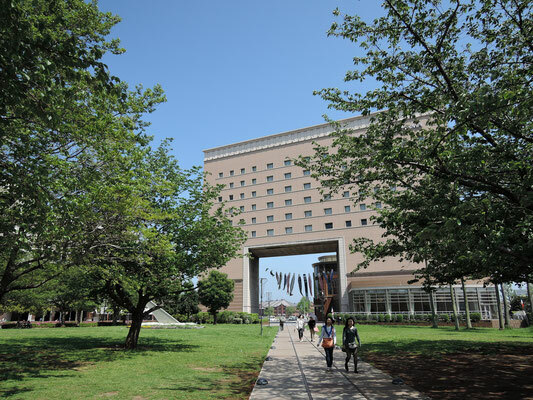 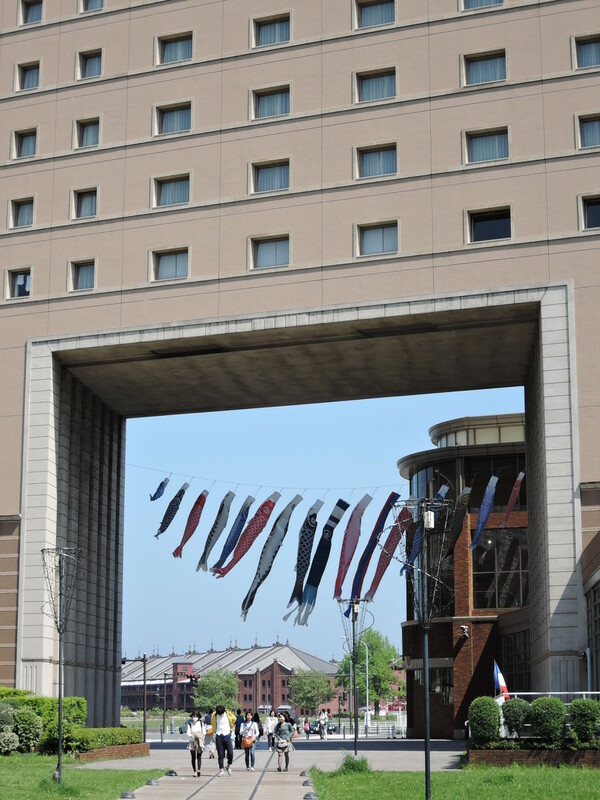 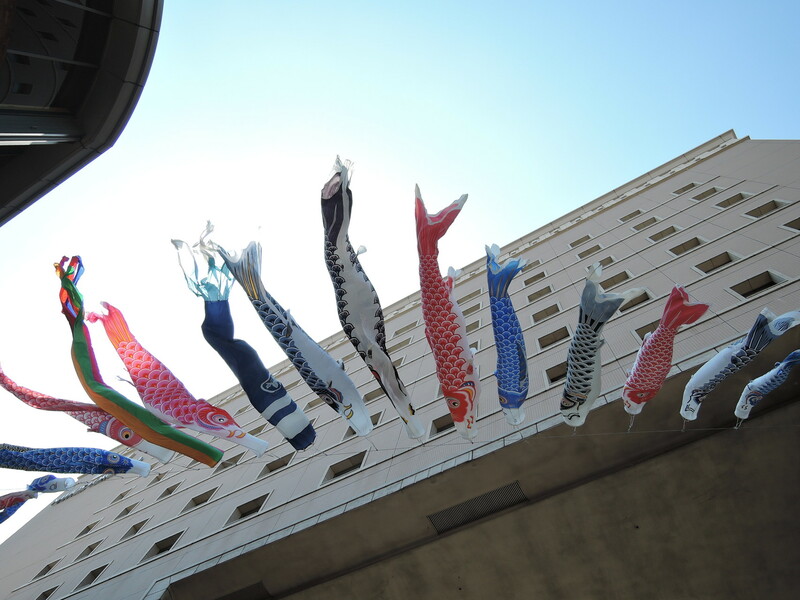 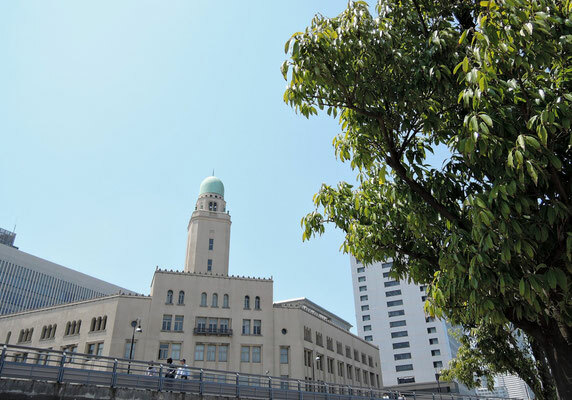 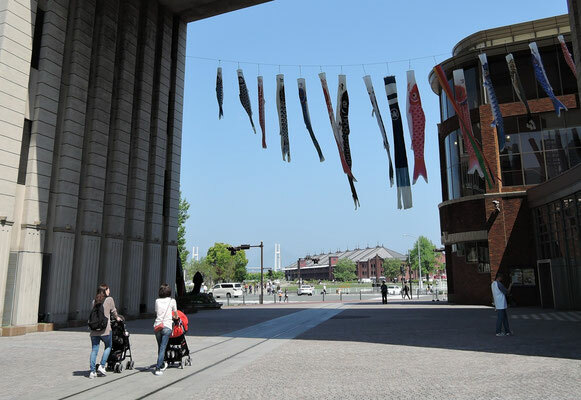 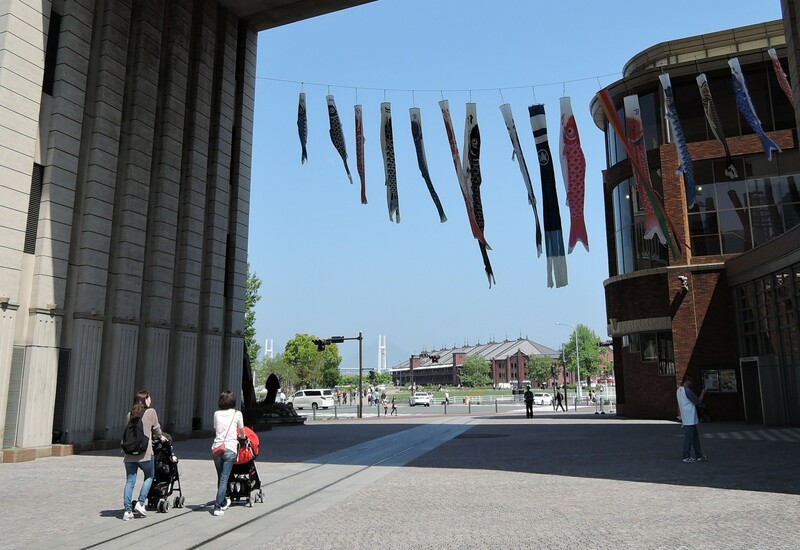 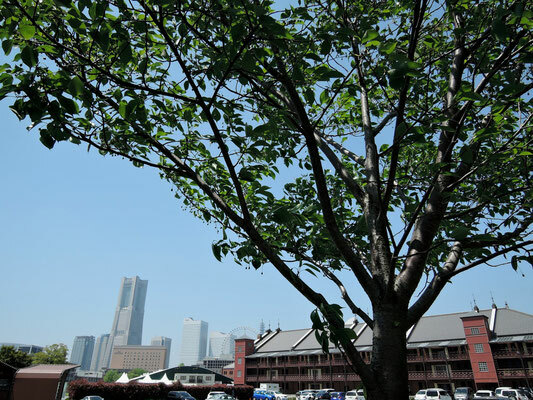 Go to photo galleries: The port of Yokohama and the Minato Mirai area.